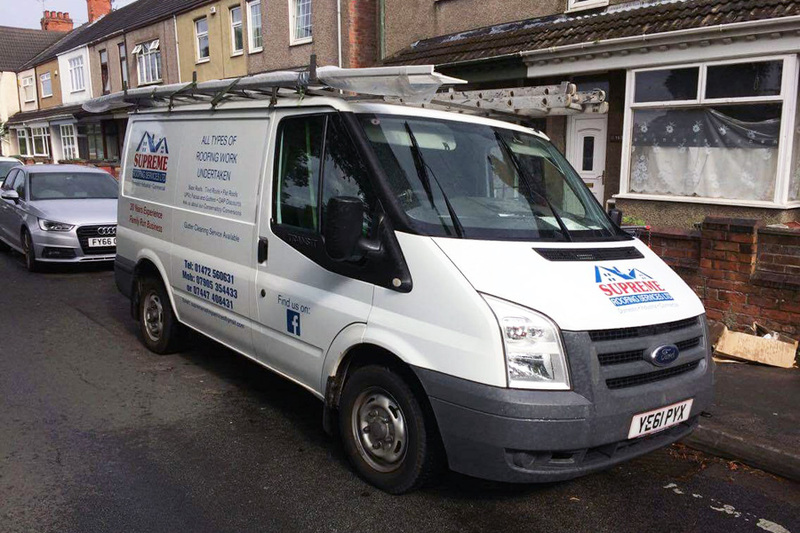 We offer FREE QUOTES, no call out charges and ALL our work is fully guaranteed. We install, repair and maintain pitched roofs and flat roofs for many landlords. Our high quality yet affordable roofing systems are some of the best on the market at the moment making us one of the leading roofing companies within Grimsby. Whether you have noticed a small leak or are thinking about having a complete new roof. We have it covered. 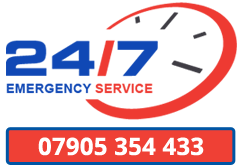 Call us today to receive your free, no obligation quotation or e-mail us for more information. O.A.P Discounts also provided. For example in the case of severe storm damage we offer a fast response 24/7 emergency service. We are pleased to offer discounted rates to our senior customers.